Serosun Farms Equestrian Care embraces whole-health programs in keeping our equine friends happy, healthy and sound. Horses are such big, strong animals, but they can be challenging to care for because of their sensitive digestive systems and risk for leg injuries. 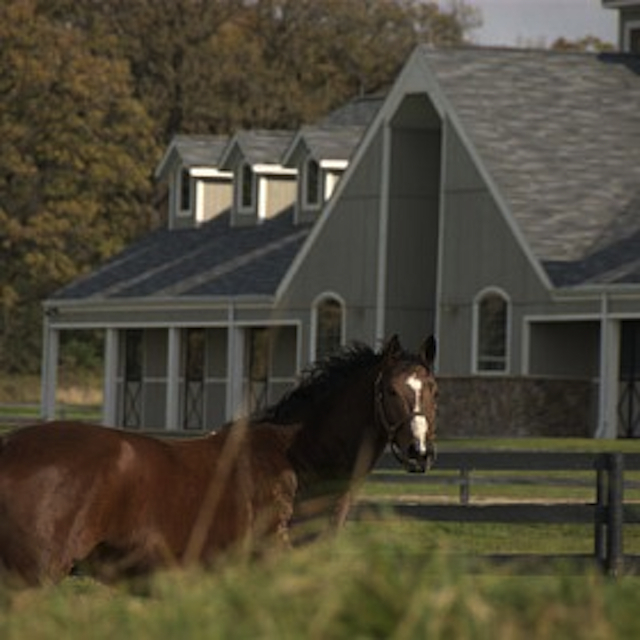 At Serosun, we try to look at equine care in a holistic way that is very similar to the comprehensive approach we’ve taken in the creation of our community. Stuffed zucchini flowers are a great Italian appetizer and a great way to keep from being overwhelmed by the number of zucchinis coming from your garden. There are a variety of ways to prepare these, and with a little practice you can become a master. 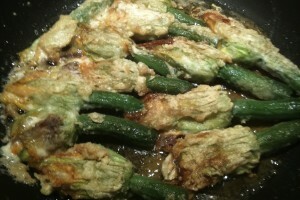 The basic ingredients are fresh zucchini flowers, a stuffing, and a breading.